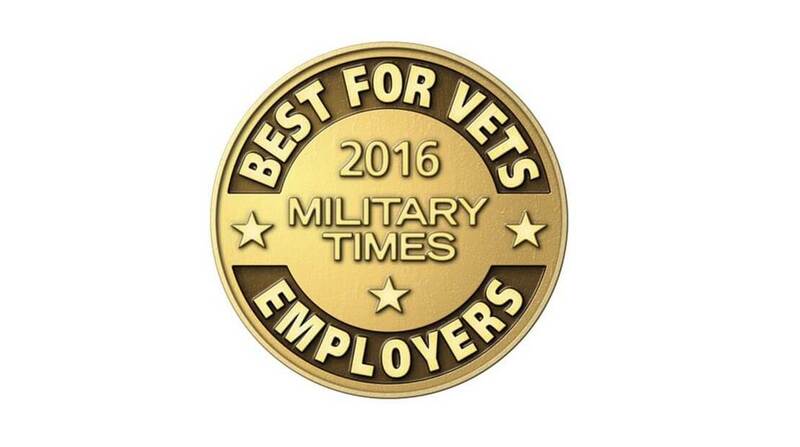 Hormel Foods Corporation (NYSE: HRL) today announced it has been recognized for the fourth consecutive year on the Military Times Best for Vets: Employers list. The company ranked No. 70 on this year’s list, which evaluates the many factors that make a company a good fit for military veterans and spouses. “The skills, training and work ethic of veterans have proved to be an asset to our company, and we are honored to receive this recognition,” said Larry C. Lyons, senior vice president of human resources, Hormel Foods. To compile the ranking, Military Times focused on culture and policies that cater to military veterans when conducting and scoring the seventh-annual survey. The survey is a nearly 90-question analysis of a company’s efforts to connect with veterans and provide an environment for success. The complete Best for Vets Employers list can be found online at militarytimes.com/best-for-vets.